New York City is regarded by many as the cosmopolitan capital of the world. Annually, millions of tourists flock to the Big Apple in seek of a city retreat, to walk along Manhattan’s storied Streets and Avenues, to sample its modern mix of cultural attractions, and to experience first-hand its unparalleled entertainment. Travac’s 5 day excursion is back by popular demand for 2019! 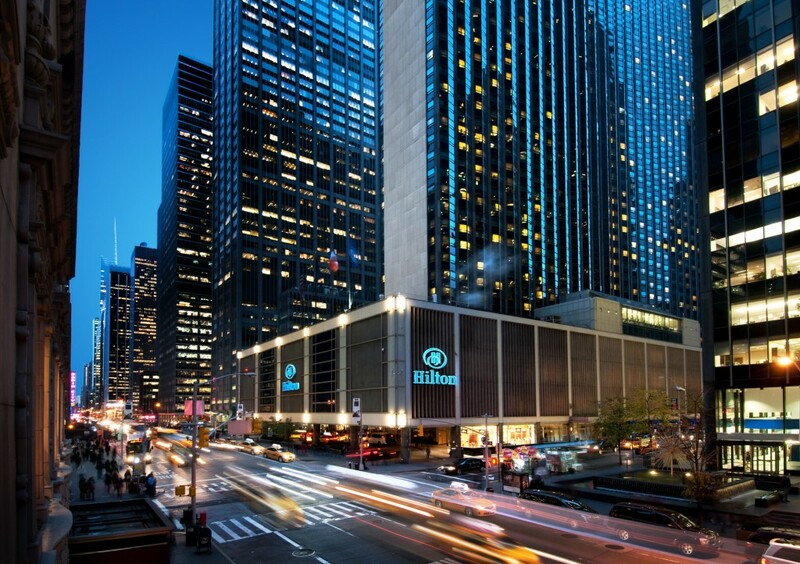 You will stay in the heart of midtown Manhattan. Most tours in our price category will usually stay in New Jersey, a definite disadvantage to those who wish to experience Manhattan to its fullest. Staying in Manhattan means easy accessibility by foot to all of the wonderful sights, sounds, and tastes of downtown New York. Our tour of New York will direct you through the maze of Manhattan. You’ll have a chance to visit the Lower East Side, the Garment District, and even look for knock-off bargains on Canal Street. Travac’s New York holiday includes round trip transportation via private chartered coach, 4 nights accommodation in Manhattan, a four-hour city tour of New York, and services of a knowledgeable Travac Tours Director. Travac also offers 4 day, 3 night packages to the Hilton. For more information on these tours, please click here. This morning you will depart on your motor coach for a 4 hour city tour of Manhattan with a local guide. Your city tour will provide you with a general orientation of this great city. The tour will take you to many neighborhoods of Manhattan that may include: Chinatown, Soho, Little Italy, the Greenwich Village, Grand Central, Chelsea, Harlem and Central Park. Photo opportunities will be made along the way. Hotel and other drop off points will be offered after the tour. Today is another free day in the Big Apple. Explore the Times Square church, or check out flea markets and street fairs. Perhaps enjoy a Sunday brunch at the Plaza or Russian Tea Room. You may also want to participate in a free tour of Central Park (offered by Central Park Conservatory). AN OPTIONAL EXCURSION MAY BE OFFERED TODAY. New York City – 4 Day Tour – Hilton Washington, D.C.